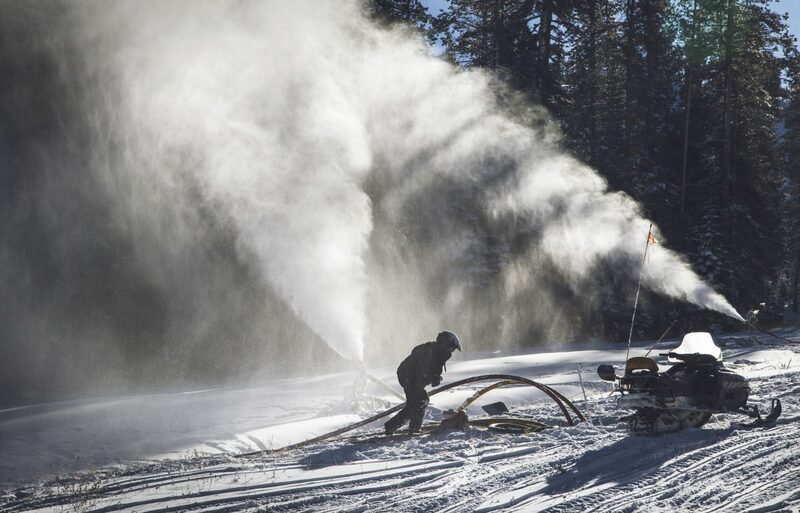 Snowmaking operations at Sugar Bowl will allow for the mountain to open on Wednesday, Dec. 6. Sierra-at-Tahoe welcomed its first guests of the 2017-18 season on Saturday, Dec. 2, with limited terrain accessed by two lifts and two surface lifts. “While we’re waiting for winter to kick into high gear, we’re proud of what we have to offer on the upper mountain and are excited to get people up here and give them the opportunity to make a few turns” said General Manager John Rice in a statement from the resort. 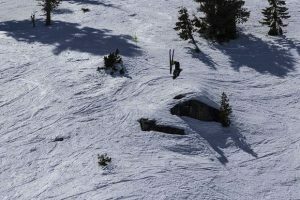 The small resort south of Lake Tahoe had Grandview Express and Easy Rider Express chairlifts in operation, giving guests access to 11 trails and two terrain parks. The resort’s Sierra Snowsports School is offering limited lessons as of now. Sledding won’t be available until Sierra-at-Tahoe receives more snow, according to the resort. The mountain will be open from 9 a.m. to 3 p.m. on weekdays and 9 a.m. to 4 p.m. on weekends and holidays. Sierra-at-Tahoe reported a 36-inch base at the summit and 12 inches at the bottom of the mountain as of the morning of Tuesday, Dec. 5. Lift tickets are $71 for adults. Sugar Bowl Ski Resort announced it would open for the 2017-18 ski season on Wednesday, Dec. 6, with top-to-bottom skiing and seven open trails accessed by the Nob Hill and Lincoln chairlifts. The resort has reported 60 inches of snow so far this season, and currently has a 29-inch base at the summit. Sugar Bowl will operate its lifts from 9 a.m. to 4 p.m.
Sugar Bowl Resort will then host a season opening celebration party on Saturday, December 9, which will include live music featuring the Rocking Rollers on the Village Lodge deck and complimentary lift tickets for the first 100 people. Parking and access to the resort will be available via the Gondola entrance. Lift tickets can be purchased onsite for $84 for adults (ages 23-64), $69 for young adults (ages 13-22) and seniors (ages 65-74), and $49 for children (ages 6-12) and super seniors (ages 75 and over). Lift tickets purchased online at least two days in advance will offer the best price available. Sugar Bowl Resort season passes start at $349. Homewood Mountain Resort has named Friday, Dec. 8, as it’s opener, and will be the first resort on Tahoe’s West Shore to open for the 2017-18 ski season. The resort reported 4 inches of overnight snow on Monday, Dec. 3, for a season total of 29 inches at the summit. Tahoe Donner Downhill Ski Resort has also scheduled Friday, Dec. 8, for its season opener. 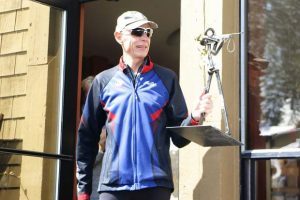 Trail maintenance over the summer will open up open additional tree skiing off Eagle Ridge Chair on the backside of the ski resort this season, according to a statement from the resort. 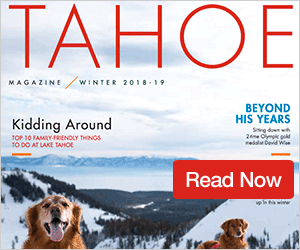 With four more resorts opened or opening this week, only four of the Truckee-Tahoe area’s 14 resorts have yet to get skiers and riders onto the slopes for the 2017-18 season.